OUR SUNSCREEN. LIGHT ON SKIN. TOUGH ON SUN. 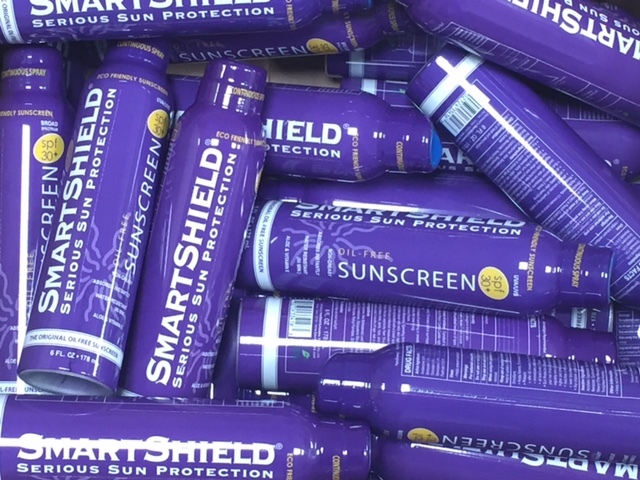 SmartShield is serious sunscreen that you can wear all-day, everyday. 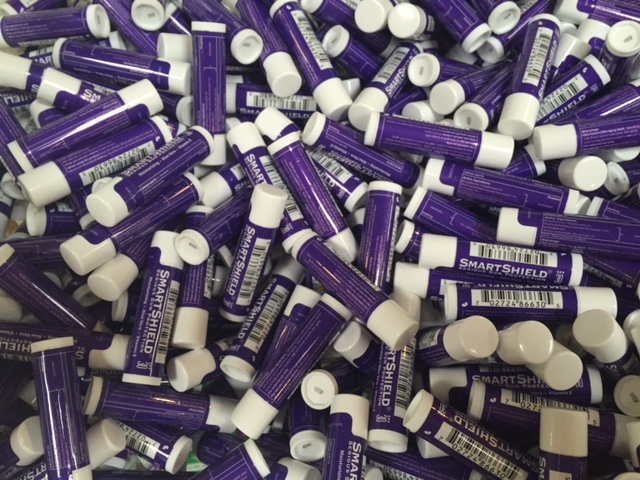 Our oil free sunscreen won't clog your pores, won't stain your clothes and won't sting your eyes. Our special sunscreen fomula is quickly absorbed by your skin for serious, tough protection. Unlike oil-based sunscreens that clog pores and capture heat, SmartShield sunscreen products are quickly absorbed and bond with the top layers of the skin. This invisible and natural feeling protective shield allows the skin to perspire naturally and stay cooler. The Aloe Vera acts as a penetrating agent, which pulls the sunscreen into the skin for hours of effectiveness. SmartShield is immediately absorbed into the skin rather than blocking or clogging the pores. All of our products are hypoallergenic, PABA Free, and DEET Free. They are safe for all skin types and are dermatologist-recommended. Smartshield sunscreen is Aloe based with vitamins A, C and E.